August, the time of year where the world’s Tire industry turns its eyes to Shanghai China, to attend the leading Tire and Wheel trading event - the 16th edition of CITEXPO. 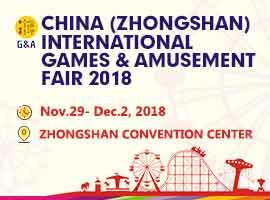 Opening its doors on 20 August 2018, the fair continues to be seen as the industry’s most important platform for technology exchange, business matching, trading and sourcing. With 350 exhibitors and 14000 professional visitors from 112 countries participating in the last edition, CITEXPO is definitely one of the most significant tire and wheel events in the Asia-Pacific Region. CITEXPO has been well-known as one of the best trading expo for tire, wheel and related parts. 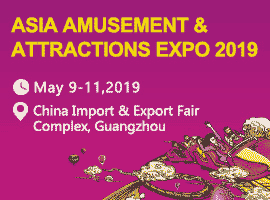 In the coming future, CITEXPO will be expanding its variety of exhibits to driving experience and system upgrading related products by introducing new exhibitors from new areas. Together with tire and wheel exhibition stages, CITEXPO aims at providing an all in one aftermarket trading platform in Asia-Pacific Region.